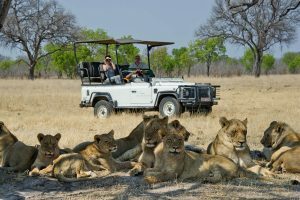 What is a safari guide? 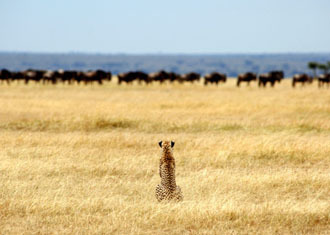 Getting the right safari guide is make or break for your safari experience. 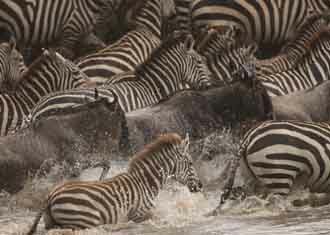 Luckily, most of our clients are very happy with their guide as the standard of guiding across the lodges and companies we use in Africa are very high. 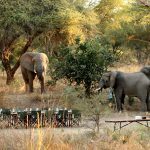 We like to work with lodges who are entirely focused on the overall safari experience and great guiding is crucial to this! A guide is essentially what it says on the tin; your guide of the specific areas you are visiting. 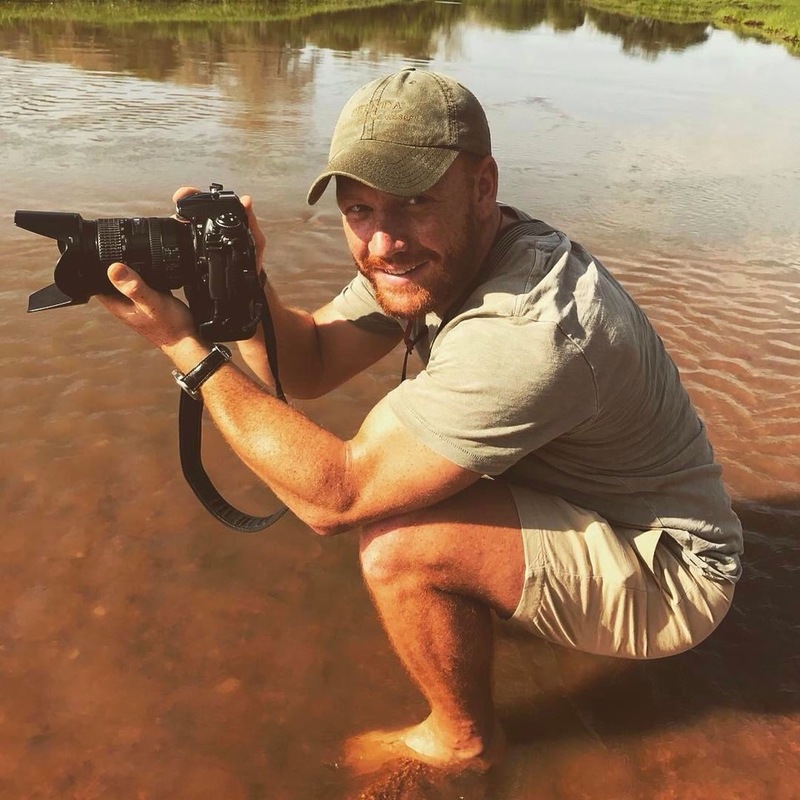 Your guide has acquired lots of experience and knowledge and depending on the country, has spent years learning all about the bush and all the wildlife, birds and fauna in Africa… it is not an easy job! They are there for you throughout your time with them and are essentially there to make sure you make the absolute most out of your safari. 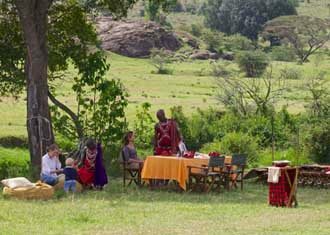 You can get a private guide for your party, or you can go with other guests in the specific camp you are at. 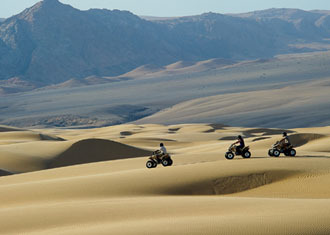 If you are a party of 6, you will automatically get a private vehicle and guide included in the cost of staying in camp. 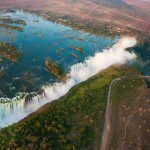 However, if you are less than 6, the only way to guarantee a private guide is to pay extra for one, which is usually around an added $300 per day. You may think you do not want to share the vehicle with other guests, but the camps are very good at matching you with people that have similar interests to you. For instance, they will pair guests who have never been on safari before together, and likewise, the more seasoned safari goers together too. 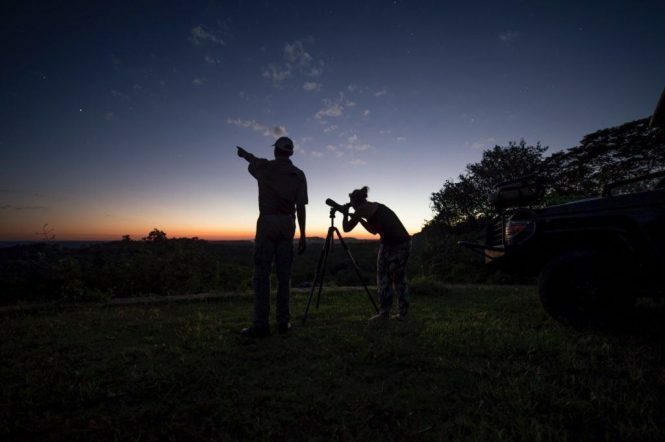 This is because if you are a seasoned safari goer who has a huge interest in birds for example, you are going to want to stop and study them, and if you are a first-time safari-er sharing the vehicle, you may just want to get on and find the big 5! Some camps include a private vehicle in the cost though – it all really depends on where exactly you are looking at going! How to make the most of your guide? Ask questions! The more you ask, the more you learn. Although it can be tempting to want to rush around finding big cats, don’t overlook the smaller things your guide is pointing out. Some of the most interesting stories can be found in the tiniest of things such as the termites who build their impressive mounds, the dung beetles, or even the huge variety of the trees which are used for medicinal purposes throughout the continent. Even aside from the wildlife, ask about the culture, traditions and practices of the local area – your guide would most likely have grown up in a nearby town or village, and gaining their perspective can really enrich your overall experience. How much to tip your safari guide? Generally, we would recommend tipping around $10 per person per day to your guide. Obviously, it depends entirely on you, but this is just a guideline. 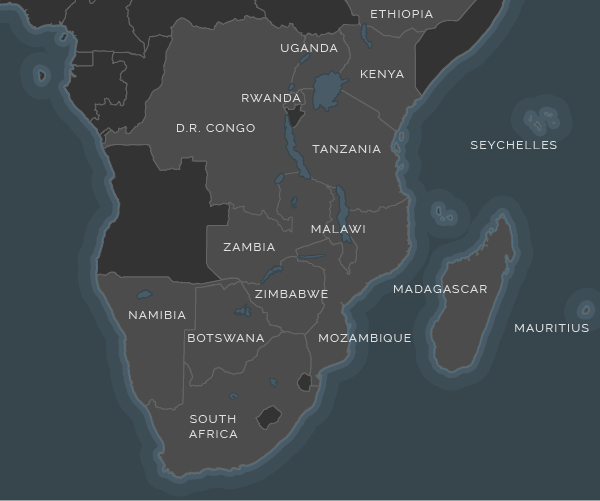 Where are the best guides in Africa? 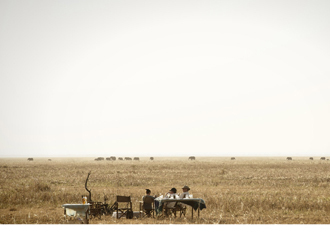 The camps and companies we use across Africa generally have a very high quality of guiding, as we think good guiding is of paramount importance to your safari (we can’t stress this enough!). In the office, we have all been to the camps we love to recommend and so we can request you our favourite guides from our previous trips. 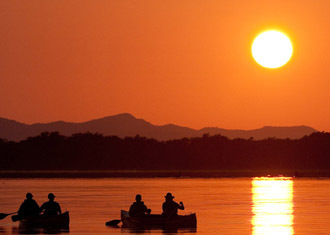 It is generally considered though that the best guides in Africa are in Zambia and Zimbabwe – here they train for 4 or 5 years and the guide qualification process is thought to be the most testing throughout the whole of Africa. What if I don’t want a guide? 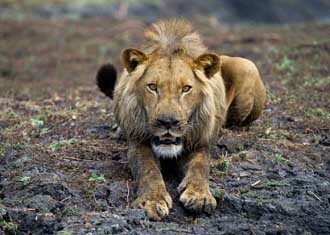 You won’t realise how much you want a guide until you have been on safari with one! 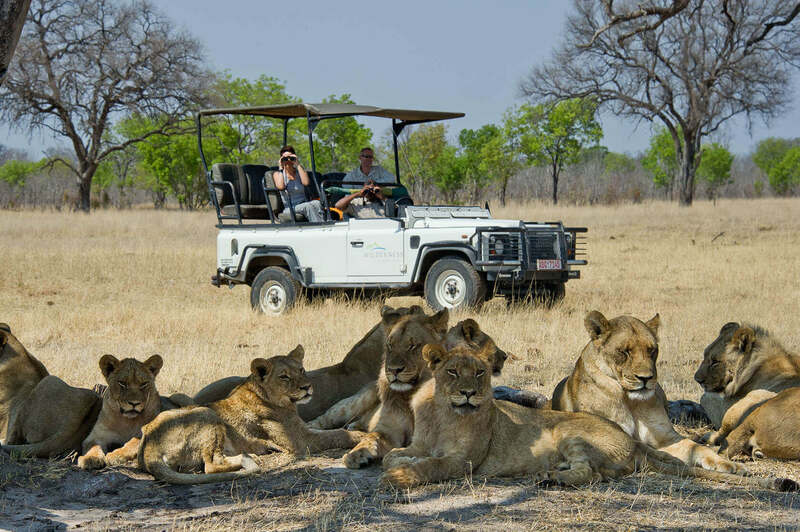 Self-drives are popular in South Africa especially, but we really think that to get a the full safari experience, having a guide is essential. 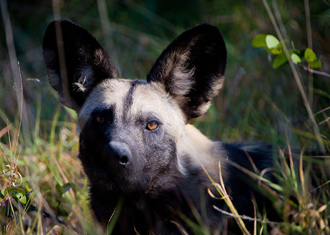 Otherwise, you may find yourself driving around, getting lost and not really learning about the animals you come across… Having a guide means you are utterly taken care of, constantly learning, and maybe even making a lifelong friend.